Sam Season, a young man disappointed by button-down Christianity that doesn’t work, is unexpectedly handed a mystical coin that guides him to unraveling the truth about the mystery of Christ in us. Sam is unaware that his brother, obsessed with wealth and status, is against him. Regardless of the cost, he is determined that his grandfather’s inheritance will not be split with the undeserving Sam. 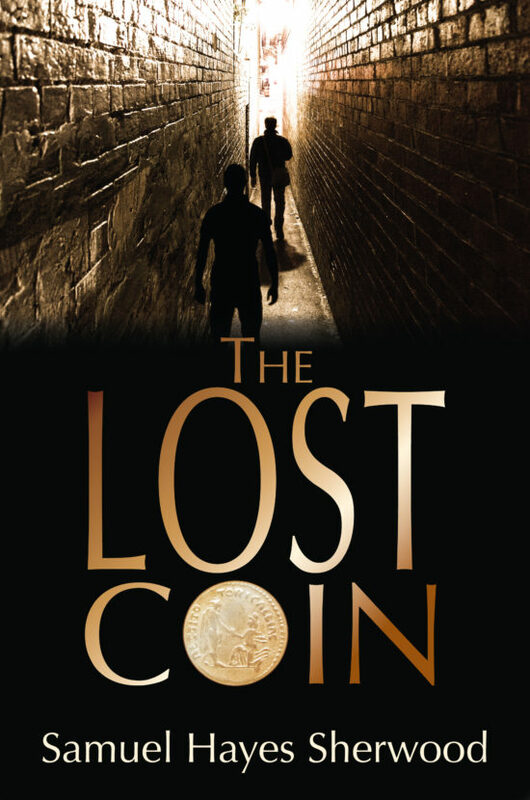 The Lost Coin is the story of love and redemption, beginning with Sam as the parable’s lost coin, and ending with the ultimate sacrifice of love for one last unlikely lost coin. The coin’s amazing appearances confirm God’s truths as Sam learns that only Christ in him, as him, can truly love and live the Christian life. This book will appeal to many younger Christians experimenting with broadening their faith and also to older Christians, both churched and un-churched, tired of traditional religion that doesn’t deliver. It will also appeal to non-Christians interested in love, drama and suspense stories.